Without The Cure music would not be what it is today. 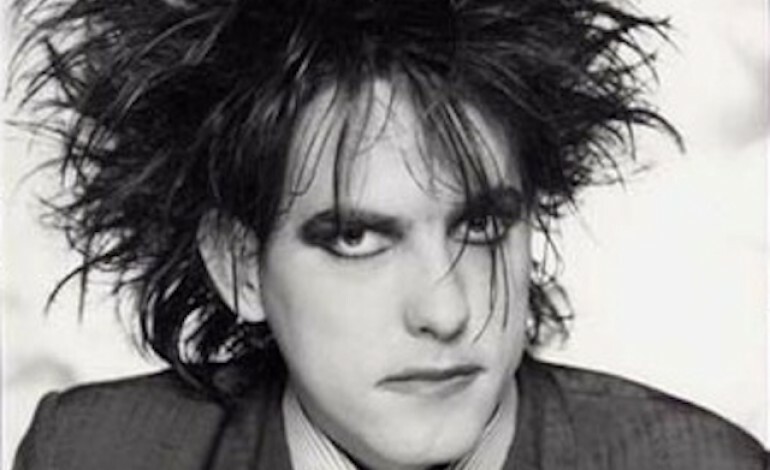 They were the pioneers of post-punk, alternative rock, and the ever popular early 2000s Gothic Rock with their only static member being their sole songwriter Robert Smith. Now, though, after an insanely long period of just The Cure reboots and old unheard of tracks, Pitchfork has release that The Cure will, in fact, be working on new demos. Recently, in an interview with the United Kingdom’s BBC 6 Music, Robert Smith confirmed that The Cure has, indeed, booked studio time for May of 2018. Smith states that while curating for his music festival Meltdown, he had discovered a vast breadth of new music that inspired him to begin writing new songs again. He has said that without his job to curate this new lineup there would be no “catalyst” for which to spark his songwriting creativity. When curating this year’s Meltdown bill, Smith has decided a large and beautiful set which includes the likes of Death Cab for Cutie, Frightened Rabbit, Low, Suzanne Vega, the Twilight Sad, and the Joy Formidable amongst others. Check out the full lineup here. Lastly, in celebration of The Cure’s 40th year, Smith has released a teaser in which there is a hint at their first concert which will take place in Hyde Park this summer. In his BBC 6 interview he has said that he will not use Meltdown as another Cure reunion show, but will use that stage to debut new music as well as new interpretations to the classics he is known for. This year and the next seem to be an exciting year that will fill our gothic hearts and minds with the music that has become synonymous with the 1980s.